I knew Sting had a great voice, but I was pleasantly surprised at what a great voice Robert Downey has. 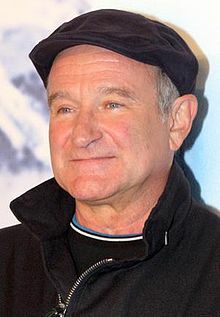 I was very sad to hear about Robin Williams’ passing. He was such a talented and funny person. 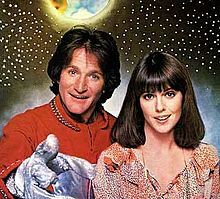 I loved Mork & Mindy when I was a kid. 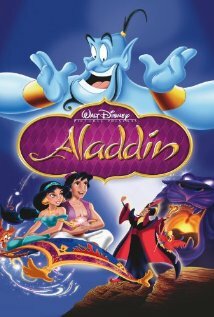 The voice of Genie in Aladdin. He had some other great roles too, but these are my favorites. He did an excellent job in his more serious roles also i.e. Good Will Hunting and the Law and Order: SVU episode “Authority”. He will be missed. This is a video of clips from some old musicals with Rita Hayworth, Fred Astaire, Gene Kelly and others. It’s set to “Stayin’ Alive” by the Bee Gees and the dance steps are in time with the music. Cool stuff. I’ve talked about being a Scott Bakula fan in several posts, but I think I’d have liked Star Trek: Enterprise even if he hadn’t had a lead role. I thought the early years of the Enterprise was an interesting time to set the series; Kirk and crew didn’t exist yet so they didn’t have to compete with them. 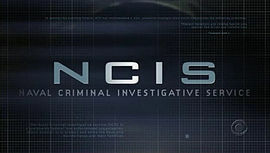 I love NCIS; the cast’s chemistry is marvelous and they are perfect for their roles. Mark Harmon is perfect as tough, no nonsense team leader Gibbs, who has a kind heart lurking under the gruff exterior. He was deeply affected by the deaths of his wife and daughter but pretty much keeps that to himself. I like the rest of the actors a lot but it wouldn’t be the same without Gibbs’ character. I am waiting to see will happen since Cote de Pablo has left. I haven’t really watched CSI since William Peterson left; Gil Grissom was important to the show. CSI was innovative in its early years, and the way Grissom ran the investigations along with his quirky one-liners played a big part in the show’s appeal. I got the images from Wikipedia. I liked ER a lot. 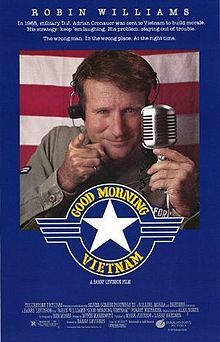 Of course I liked George Clooney who played Doug Ross, but I actually liked Tony Edwards’ Mark Greene character better. I hung in there after George left the show; I pretty much stopped watching it after Tony left. 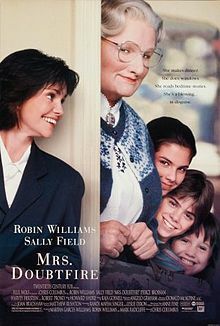 Things weren’t the same without Mark Greene, although the rest of the cast was good. 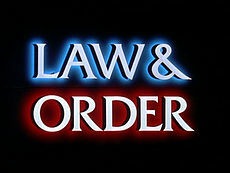 Law & Order was the first and best of the Law & Order franchise, although I love the spin-offs too. I think at least part of what made the original Law and Order special was that it focused on the cases the detectives caught, and left you wondering whether they would convict the bad guys or not. It wasn’t totally dependent on the detectives or district attorney’s office to carry the show, although the acting was great. Lenny Briscoe (Jerry Orbach) was my favorite character. By contrast, the spins offs (Law & Order: SVU and Law and Order: Criminal Intent) did focus more on the characters, which made it hard when they started leaving. 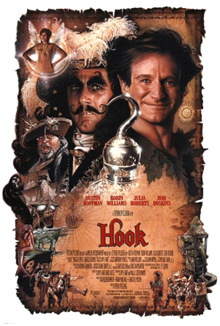 It wasn’t that the actors taking their place weren’t good; it’s just that the characters they replaced were tough acts to follow. It wasn’t the same when Chris Meloni left SVU and Vincent D’Onofrio left Criminal Intent. The relationship between Elliot and Olivia was central to SVU and the way Goren got the bad guys to confess was central to Criminal Intent. Good stuff. A couple of more shows from the 60s and 70s. I somehow overlooked these two shows that I loved when I was a kid. 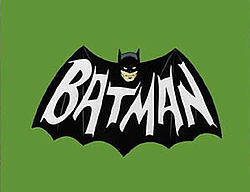 Batman was corny, but it was fun. 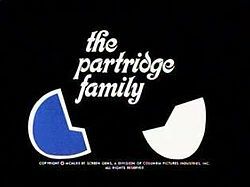 And I loved the Partridge Family. Hey, give me a break, I was only about nine or so, and I happened to like David Cassidy.